Does Genetic Testing For ADHD Medication Help? ADHD is one of the most common neurological disorders of childhood and it is estimated that roughly 11% percent or 6.4 million children in the United States deal with either ADD or ADHD in some capacity. While ADHD is commonly associated with children it also can persist into adulthood and is estimated that approximately 10 million adult Americans are diagnosed as dealing with some form of moderate to severe ADHD. Both children and adults with ADHD typically live normal lives but can experience difficulties related to their ADHD symptoms. ADHD symptoms can range from difficulties at work, in personal relationships, struggle with attention to detail, staying on task, and a host of symptoms that are usually manageable with medication and behavioral therapy.There are a number of prescription based ADHD medications that are available to Americans who are diagnosed with ADHD, although it can be a frustrating process to find the right medication for each individual. Genetic testing for ADHD medication can remove a significant portion of the guess work, and the growing field of pharmacogenetic testing has proved to be a boon for people looking to find the right ADHD medication for themselves or for their children. Pharmacogenetic testing is a rapidly expanding field wherein a person’s genetics are analyzed in order to understand which medications will work best for that specific person. Much of modern medicine’s approach to prescribing medication is fairly unchanged from the “take two of these and call me in the morning” approach. 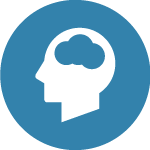 Physicians make what are essentially medically appropriate and informed recommendations to patients, and will typically have to try a number of different ADHD medications until both patient and doctor discover a medication that is most effective. Genetic testing for ADHD medication removes the guesswork, and offers a number of advantages to the patient. 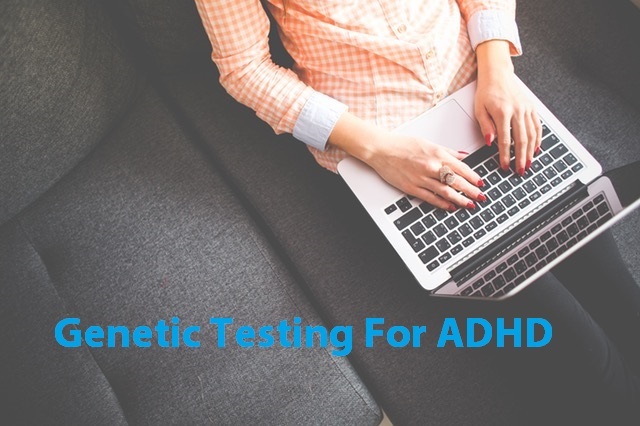 There is no shortage of genetic testing companies that offer pharmacogenetic testing for ADHD medications but it is important to find a reputable, reliable, and appropriately certified genetic testing lab. Dynamic DNA Laboratories is a genetic testing lab that specializes in advanced DNA testing services Their lab and ADHD genetic tests are CLIA Certified and CAP Accredited , and unlike many other genetic testing companies, they perform all genetic testing on site in their own lab, where others will send samples out to an external processing facility. If you or a loved one are struggling to find the right ADHD medication, and are tired of the “try it and find out” method, Dynamic DNA’s test for psychiatric medication is the right genetic test for you. 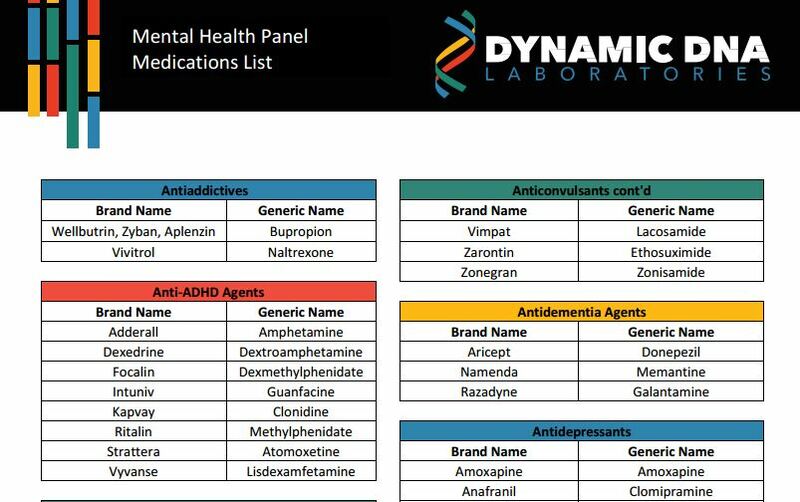 Listed below are the common ADHD medication that Dynamic DNA’s genetic testing kit can assist with, and to learn more click the link below. If you are interested in purchasing a genetic testing kit for ADHD or other psychiatric medications, use the link below.